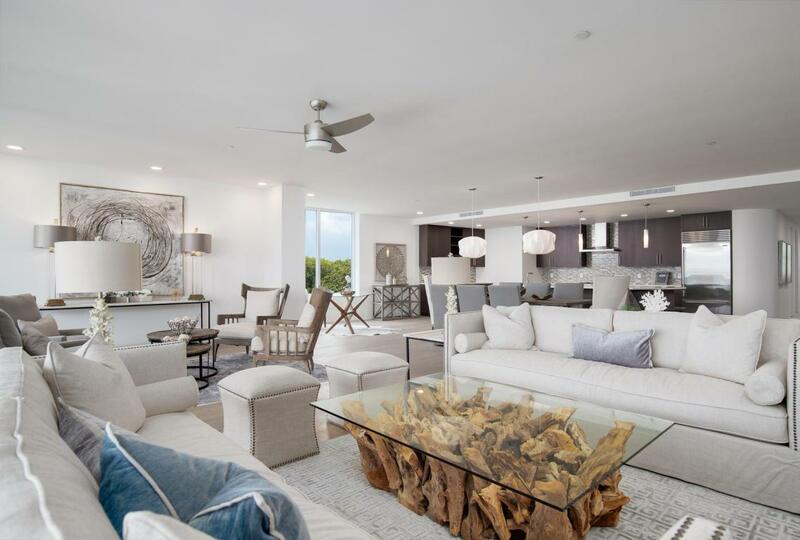 Stunning clean design + gorgeous Gulf views! 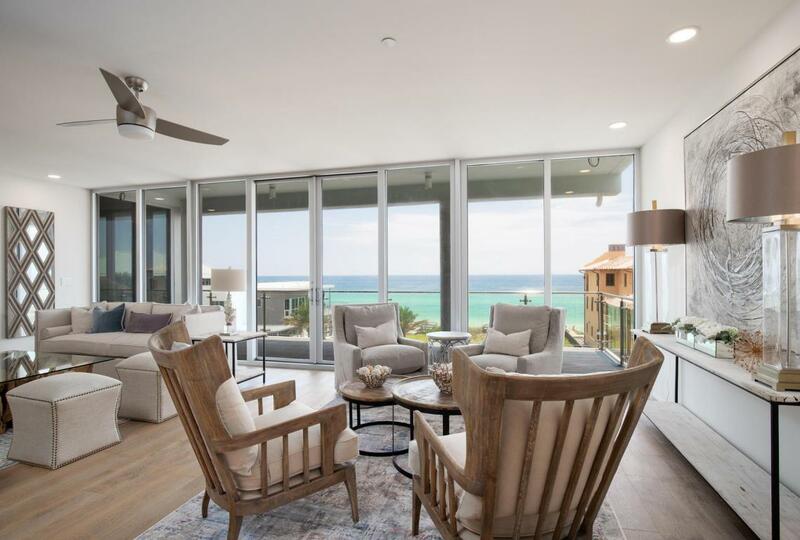 This third floor west corner residence boasts 3,263 square feet and offers a spacious and open living area, massive balcony overlooking 30A and the Gulf, 3 large bedrooms each with their own private bathroom and a full-sized laundry room. 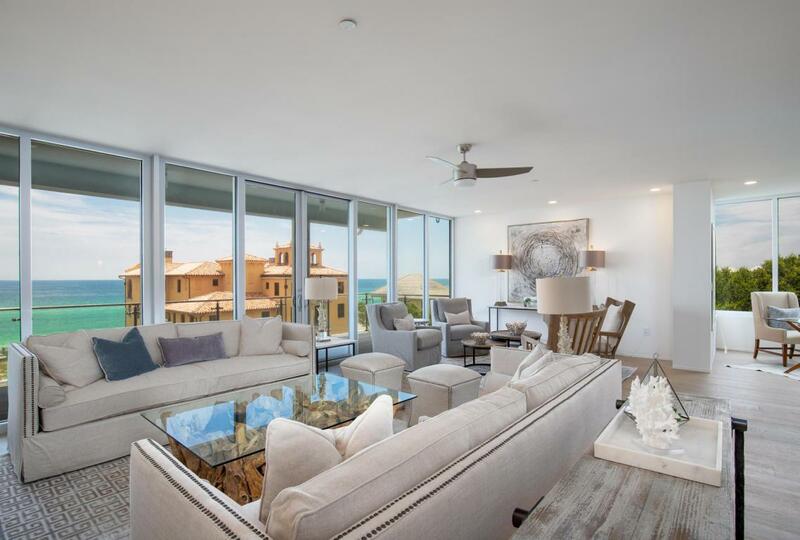 This thoughtfully designed floor plan has plenty of room for entertaining friends and family and enjoying the coastal atmosphere from inside or out. 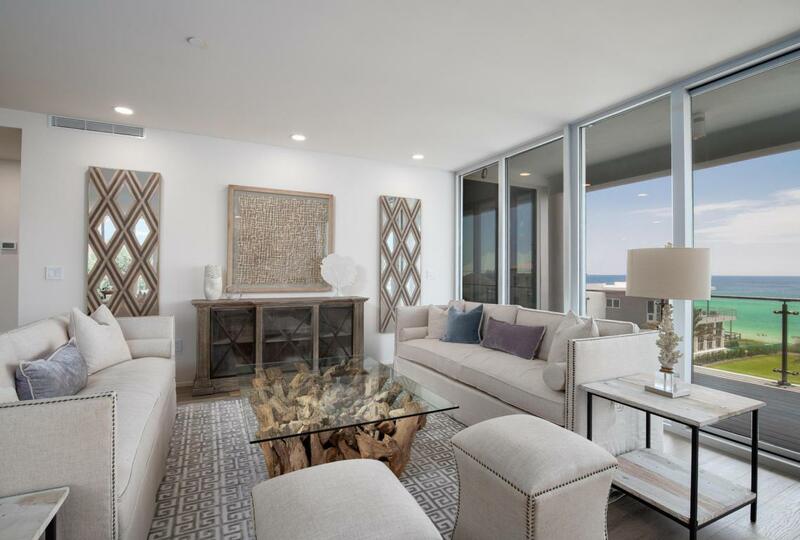 An exclusive private beach access, common green space on the Gulfside, and reserved parking spots are just a few of the perks of owning a Viridian Condo. The property is centrally located and is walking/biking distance to shopping, dining and special events along 30A. Opportunities are limited in this unique development - contact us today for more information.